“Scientists believe they may have taken the first steps towards making 'Matrix-style' instant learning a reality. A team of researchers from HRL Laboratories in California conducted experiments in which they studied the brain signals of trained pilots and attempted to 'transplant' them into the brains of beginners who were using a flight simulator. The technique is similar to that seen in 1999's The Matrix, in which the protagonist, Neo, learns Kung Fu in a matter of seconds after the knowledge is uploaded directly into his brain.” - The Independent, UK - Scientists develop Matrix-style technology capable of 'uploading knowledge' to your brain. 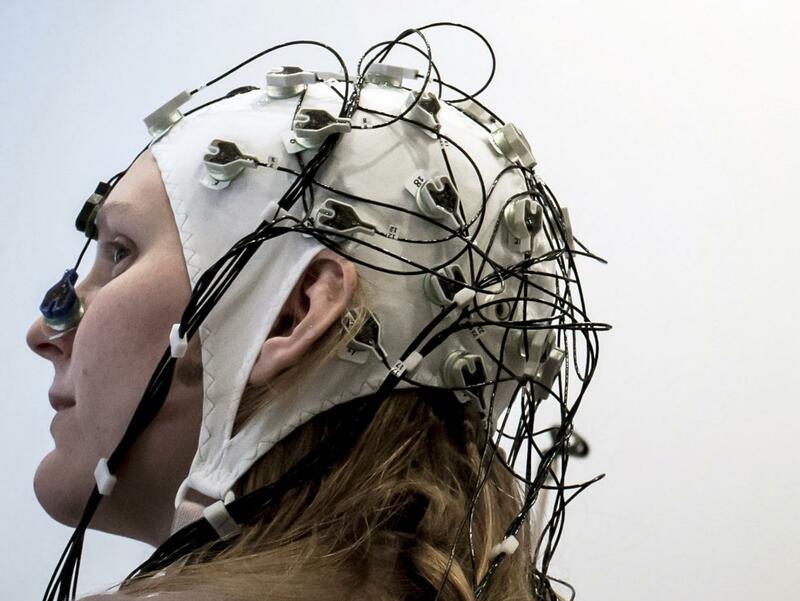 Here’s the, still impressive, reality check: Scientists at HRL Labs monitored and stored the brain patterns of several commercial and military pilots. Later, they “downloaded,” “implanted,” “stimulated” those patterns into subjects who were learning to pilot a plane in a flight simulator. Subjects who received the brain stimulation improved their piloting abilities compared with subjects stimulated with a placebo pattern. Here's a link to the research, and a video is embedded, below. Remember CDNIC: Correlation Does Not Infer Causation. Neuroscientists are discovering that memories have a cellular, even molecular, basis. And, those molecules can be manipulated to form new "memories." Let’s jump from California to Massachusetts, where, one year ago, a mouse, with twitching whiskers and a pink tail, wandered in a small box at an MIT lab, stepped upon a black plastic floor, and instantly froze in terror, recalling the prior experience of receiving a shock to its paws in the same spot. This reads, “behavioral modification 101.” Only, this time was different. This mouse had never been in this box before, nor stepped on the black plastic, or received a shock. The memory of that event had been implanted into the mouse's brain, by an MIT doctoral student. His research showed that not only was it possible to identify brain cells involved in encoding a memory, but those cells could be stimulated to create an entirely new “memory” of an event that never happened. Please note that, at this stage, DARPA's research and announcement focus on treating trauma disorders and enhanced learning, rather than on the creation of skills or memories. New studies on memory appear to indicate that memories are not formed and then rigidly fixed, as originally thought; they are formed and then rebuilt each time they’re recalled. If this theory is correct scientists should be able to change the experience of that memory when it is reaccessed. This is proving to be true. Recent clinical therapies are evolving that induce patients to recall painful memories, scientists then use drugs to block the formation of re-remembering that memory, resulting in the inability to "save" the memory once more. In this way, the memory is "lost" to the patient. See Wired, The Forgetting Pill. Other scientists, as reported in the journal Nature and separately in the journal PLOS One, are working on also working on erasing, or at least modifying, painful memories. If memories can be manipulated, or implanted, what value do we place on our “real” experiences, our “past”? And, if we know that "bad" memories can be erased, how would that knowledge alter our current behaviors? How will this research alter human-computer interactions (HCI)? How will these developments effect artificial intelligence (A.I.) projects? How do you know that your current memories are truly your own experiences and not just an implant? Does it matter?